Congratulations on your graduation, Caroline! And all the best next year at UT! 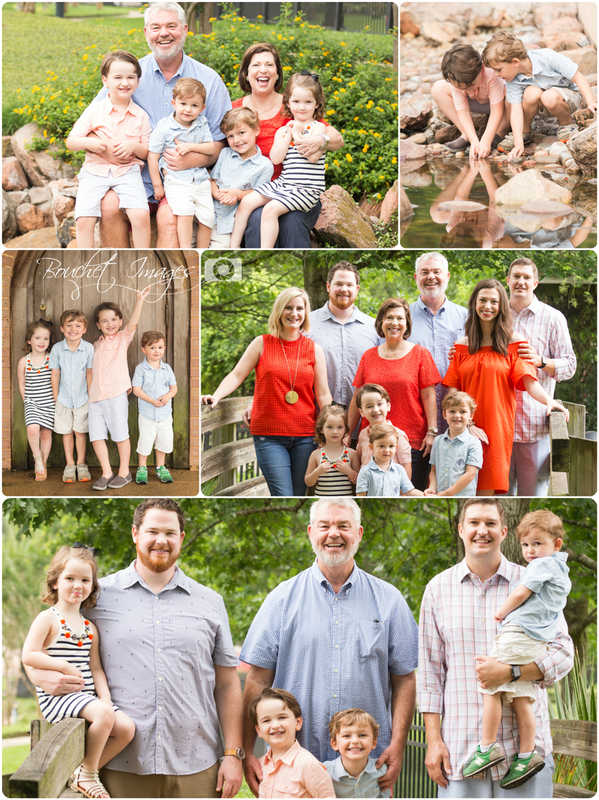 You need high-quality family pictures or a wedding photographer? 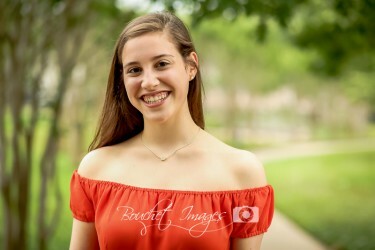 Or maybe you you would like senior pictures of your child? Simply email me at bouchetimages@gmail.com or call me at (979) 341-9332, and let me tell you how I can help you!